As fresh as the day it debuted, the NikeCourt Royale SL features classic, clean lines, a durable synthetic leather upper and a rubber cupsole for all-day comfort. Synthetic leather upper provides a classic look and durability. Herringbone outsole pattern offers multi-directional traction. Low-cut collar is comfortable around your ankle. Have your say. 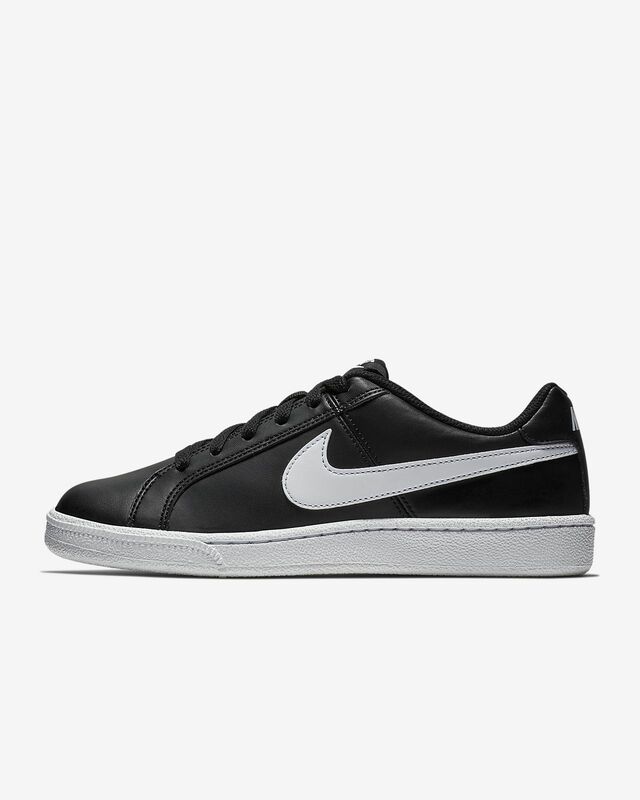 Be the first to review the NikeCourt Royale SL.